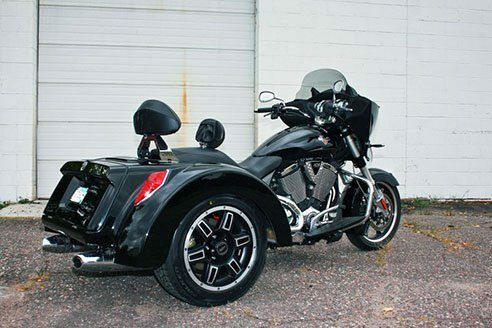 A trike with no compromise between classic looks, and modern functionality. 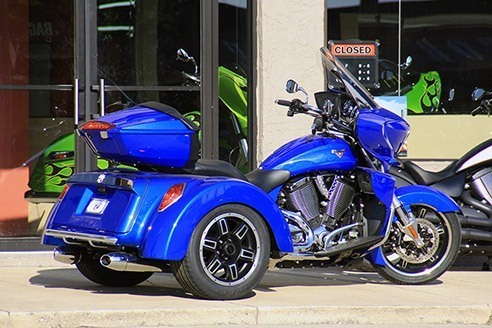 Paired with an industry leading independent rear suspension, there are truly no boundaries to where the Roadsmith VTR can take you. 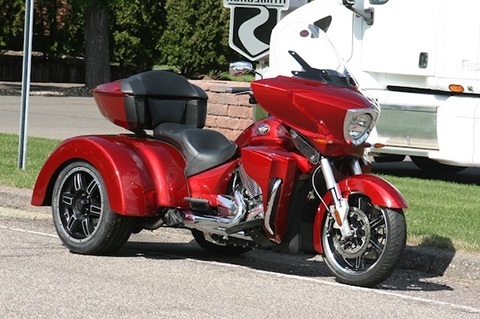 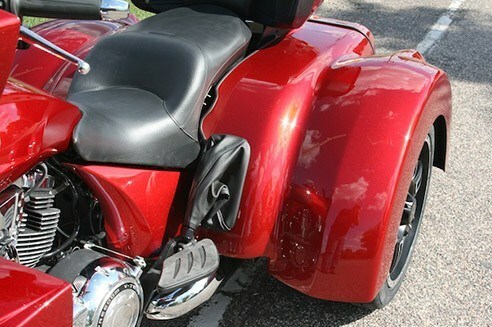 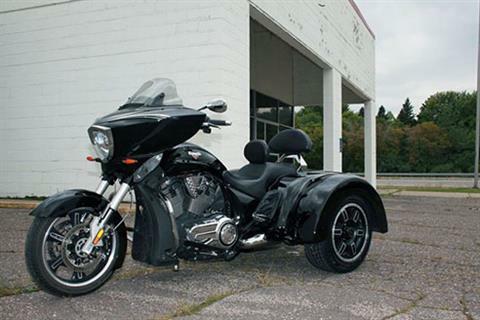 Hit the road with the all new VTR Roadsmith conversion, and experience the trike-riding difference. 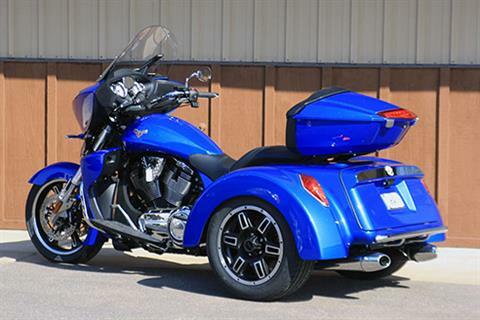 With a longer wheelbase, generous additional storage, independent suspension, disc brakes, optional electric reverse, and Roadsmith steering kit, you may never want to return home! 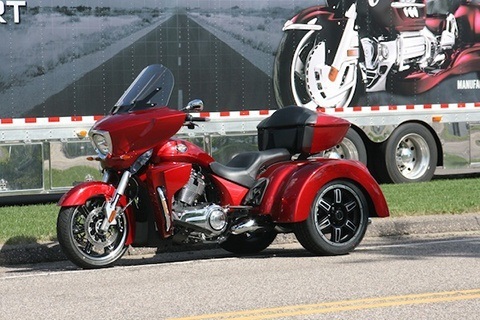 ABS BRAKE INTEGRATION: The Roadsmith ICR kit features a standard ABS integration system so you don't need to give up what the original motorcycle came equipped with.